Google Launches Stand-Alone Hangouts App: “Hangouts brings one-on-one and group conversations to life with photos, emoji and video calls for free. Connect with friends across computers, Android and Apple devices.” Hangouts also works right inside of Gmail. The app replaces Google Talk and arrived in both Google Play and iTunes. What are you struggling with on Facebook? 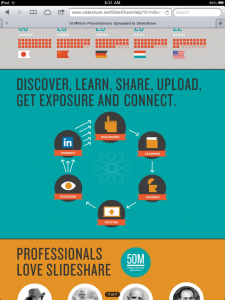 How do you generate leads from your blog? Is Twitter turning into a link farm? Pinterest Introduces Duplicate Pin Alerts: Pinterest is rolling out a function that generates a message to remind users “When you pin something you’ve already pinned before…”. The alert does not prohibit users from pinning duplicate content. The duplicate pin function is currently limited to web-based users; a mobile version is expected at a later date. 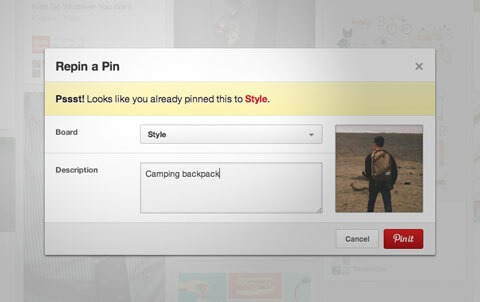 Pinning On-The-Go Gets Better: Pinterest rolls out iOS 2.4 and Android 1.5 with new features. Notifications are now on mobile. “You can now mention people from your phone.” Pinterest now suggests search terms as you type on mobile. 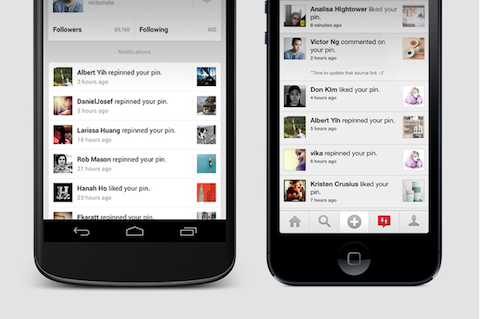 "Now you can see who commented on your pin or mentioned you whenever you have your phone handy." 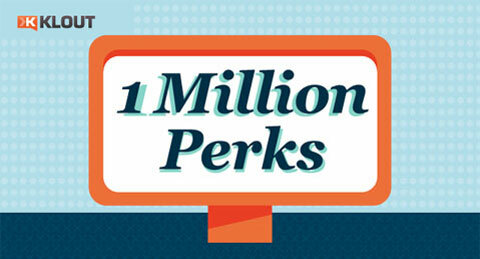 "Klout Perks rewards everyday influencers and has connected them with more than 400 brands." "Foursquare isn't just limited to dinner. If you're searching for brunch, lunch, drinks or dessert, you'll be able to find those menus, too." 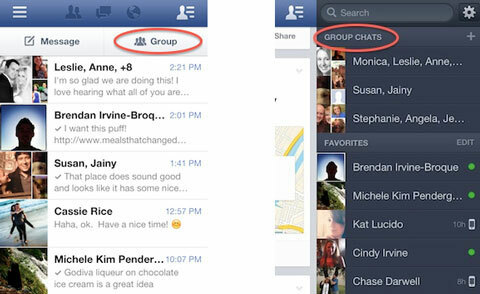 The Facebook app update also includes a group messenger composer. "Now you can see what your friends might know about what you're searching for and engage with them directly without leaving the search page." To access this new mobile design, add the text "?new=1" to the end of any SlideShare URL from your mobile device.